Remodeling your home can feel like a considerable undertaking. Zerbach Construction can help you increase your home’s value and extend its square footage with your dream home addition. Maximize your investment by choosing the ideal materials and details to enhance your home’s character and value. A home addition from Zerbach Construction adds space and style by building up or off of your existing home design. 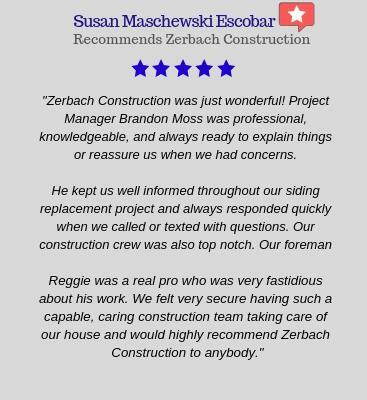 Whether you are planning a single room home addition, a second-story add-on, or an outdoor space, Zerbach Construction will help. 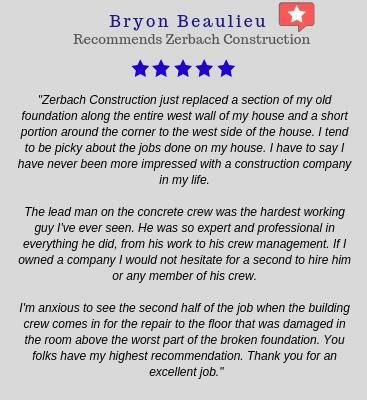 Zerbach Construction is also the perfect GC for your new construction projects. 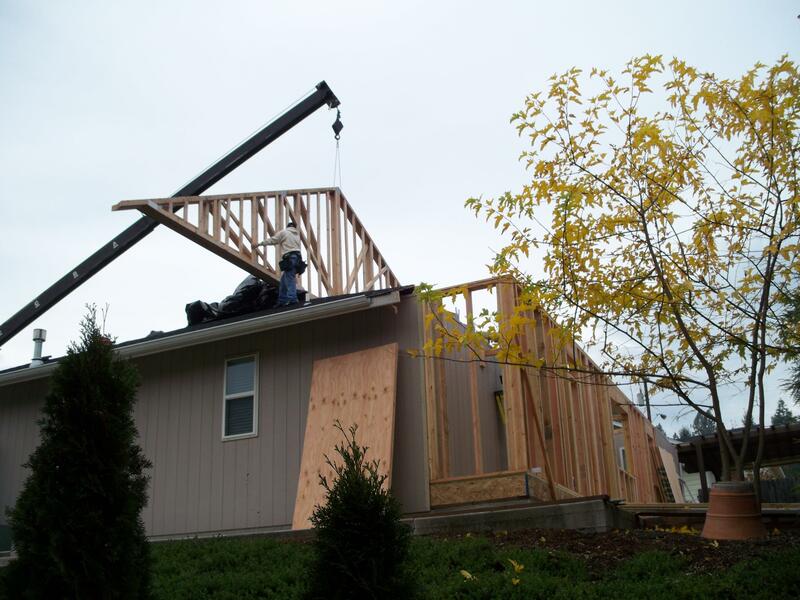 We provide custom homes from the ground up. Once you have selected your home plans, we do the rest. Your new construction project will be harmonious, with all subcontractors playing their parts in sync. At Zerbach Construction, our in-house design experts have a keen eye for detail and a reputation for excellence. We can help you create a functional, convenient and comfortable design for your kitchen and bath remodel. We can handle all aspects of your project from inception to completion, taking the stress out of your remodel by guiding you through every step of the process. Everyone is great to work with. My house is perfect!